"And Anarcho is the craziest thing you can get on your ST, which is simply great." Big interview with a guy calling himself Thomas and claiming he has something to do with ANARCHO Ride! 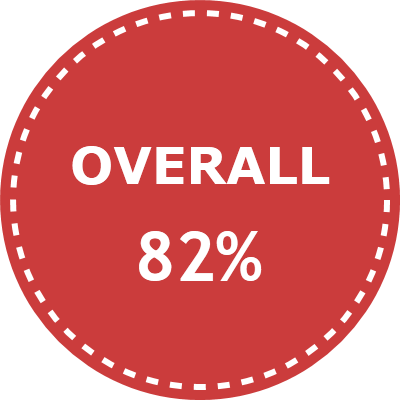 "With the short and compelling instruction – Crash everything that gets in your way. Collect points for that. Exchange the points and bonuses for cute hearts. And go and buy more cars and tracks in the flower shop – Anarcho Ride is an arcade game in its roots. 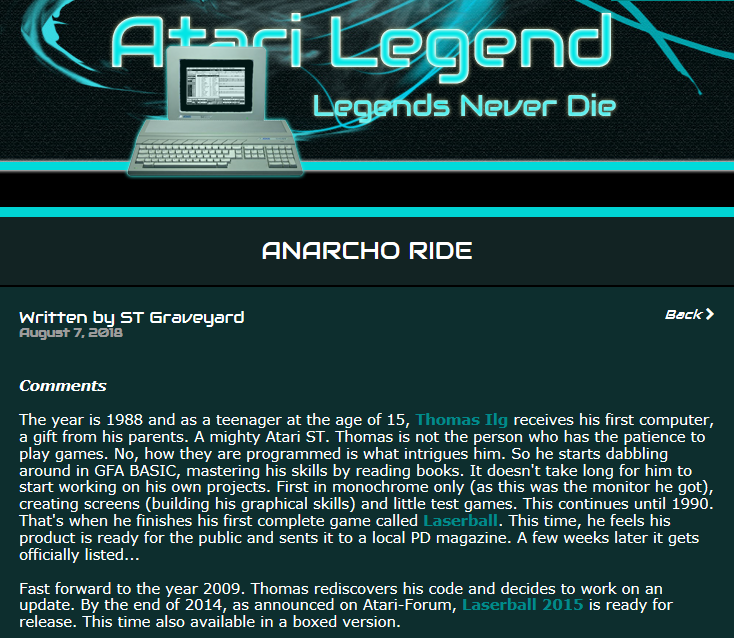 ..."
"Anarcho Ride - Arcade smashing racer for the Atari STe/Falcon goes final! ..."
"... a racing game to end all sensible racing games, Anarcho Ride! ..."
" ... Ich könnte mir auch gut vorstellen, daß es der Brüller auf irgendwelchen Partys werden könnte, wo sich die Leute gegeneinander messen und auf Rekordjagd gehen. ...."
"Das richtige Spiel, wenn man schon mal was getrunken hat und alles egal ist. Auf bayerisch: eine echte Gaudi!..."